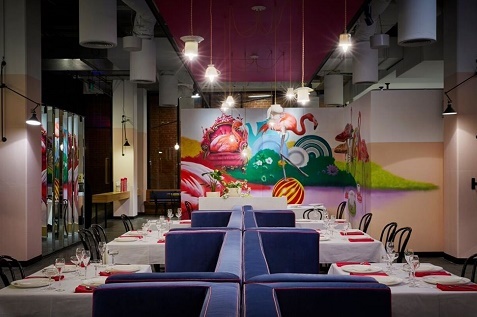 A restaurant’s design is a part of the dining experience. In the past, most restaurants favoured the European setting styles that were very elaborate. Those settings called for a confusing array of cutlery, glassware and crockery. Amidst all brilliance and work to be done, it helps to have a company like Alsco to manage some your jobs through their professional, cost-effective, rental solutions at your food establishment. From cutting-edge chef’s wear to a mind-boggling array of linen, find out more about the services and benefits Alsco can bring to your business. 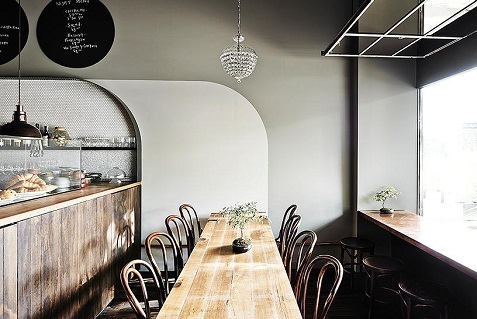 These days, Australian restaurants are going for simpler designs and relaxed settings. The trend now is to focus on the food presentation. The best example of that would be the table settings. In the past, table settings in restaurants were quite elaborate, which in a way took attention away from the food. These days, tabletops tend to be minimalist and bare. 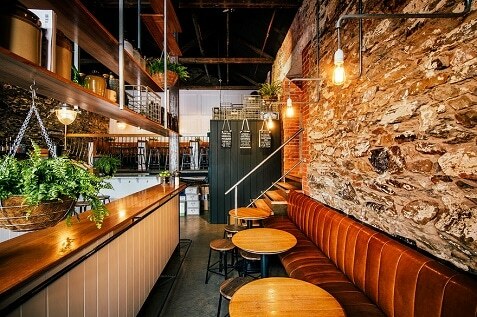 Establishments are now playing around with seating height. It is not uncommon now to see people eating at a bar or even an open kitchen. In some places, even the height of the bar has been raised. This is still in keeping with the trend of having things simple. The emphasis in places like that is always on the food. 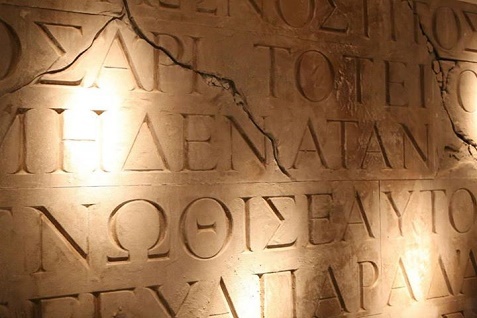 The decorations and the surroundings are just secondary. One company that has been experimenting with seating height is Figureground Architecture. You can visit their site here: http://www.figureground.com.au/. Simplicity is the running theme with all of the design trends in restaurants today. There are fewer restaurants now going for the highly decorated interior. 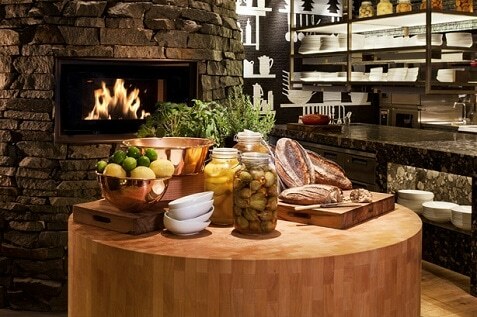 Many establishments offer clean and organic settings where the food can be the centrepiece. Because of the emphasis on simplicity, organic decorations are now very trendy. Organic design elements are usually made from ceramics, stoneware and wood. These organic elements add to the relaxing atmosphere of a place. The matching linens and crockery are a thing of the past now. The organic approach gives a more relaxed ambiance. Some restaurants start with picking a theme for their tabletops. The theme can be a colour or a texture and then they build from there. 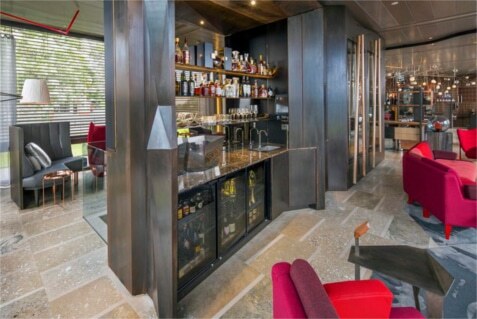 The Woods restaurant at the Sydney Four Seasons Hotel is a great example of how different natural elements like timber, brass and granite can enhance each others beauty in one beautiful warm space. 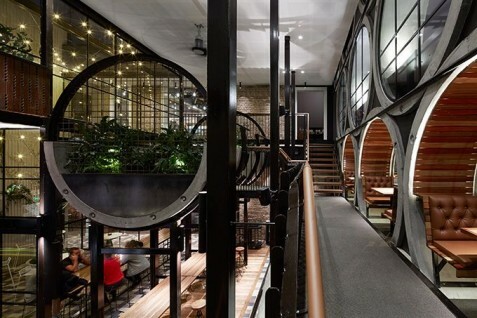 The restaurant has been designed by Micheal McCann of Dreamtime Design Australia. Though the things that are simpler are what’s trending right now, that does not mean that there is a lack of style. In fact, restaurants are still seeking ways that they can still be stylish. One of the means that they using to become stylish is to use bespoke ceramics. 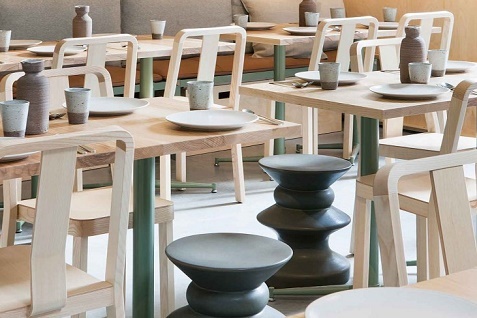 Bespoke means something that is made to order and bespoke ceramics has several advantages over the traditional ones that restaurants are taking advantage of. Local artisans are increasingly being tapped by restaurants to craft ceramics that are specifically made for them. Bespoke styling can give more character to a place. 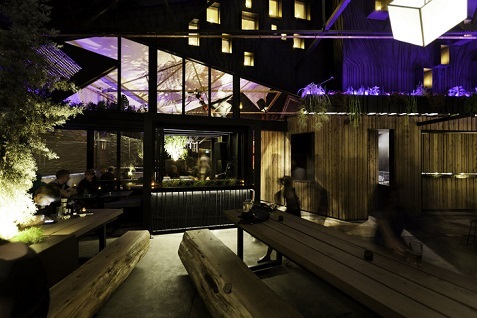 It can complement the style and the direction of a restaurant in general. But it is not just ceramics that are being customised these days. More and more restaurants are also using timber serving boards that are personalised. 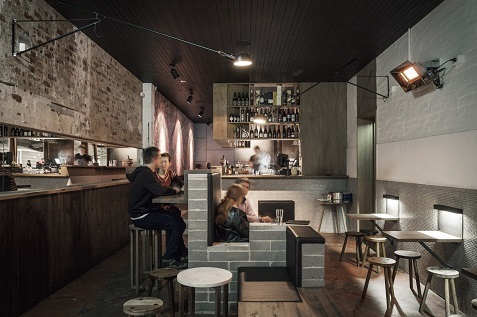 Hecker Guthrie used handmade ceramics to complement the natural finishes and tones of the Ruyi Dumpling Wine and Bar in Melbourne. These pair well with the Edizioni Zeus Side Tables that casually spring up at you around the dining area. Restaurants are now leaving behind the traditional formats and standards. They are starting to use more bold graphics and logos. Restaurants are adopting these new design concepts with their menu, dishes and in the decor. The use of the logo and daring design concepts can create an overall brand experience, something that customers would identify with a restaurant. 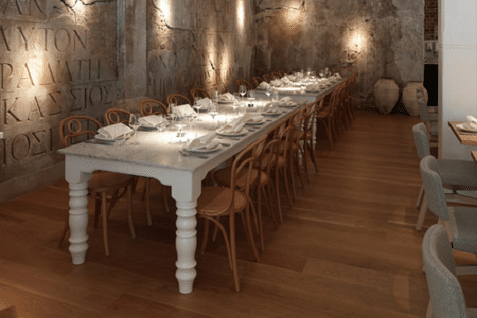 It has been mentioned that more and more restaurants are using communal tables. They are also doing away with the use of tablecloth and are now using bare table tops with exposed timber. Some restaurants are taking things to the next step by customising the tables even more. Nick Adams is a designer who has utilised bare tabletops. You can check out his website at http://www.nickyadams.com.au/. Though the trend are for restaurants to go for relaxed settings, that does not mean being careless. It still means planning and making sure that customers get the best dining experience. Knowing about these trends can help you in coming up with your own concept that you can use. Don’t be left behind by the competition. Get the right design for your restaurant. Match these with the perfect menu and for a healthier, safer, greener restaurant leave the rest to the managed rental services from Alsco. Our linen, uniform, washroom hygiene services are sure to enhance the dining experience of your restaurant. Try us out today.